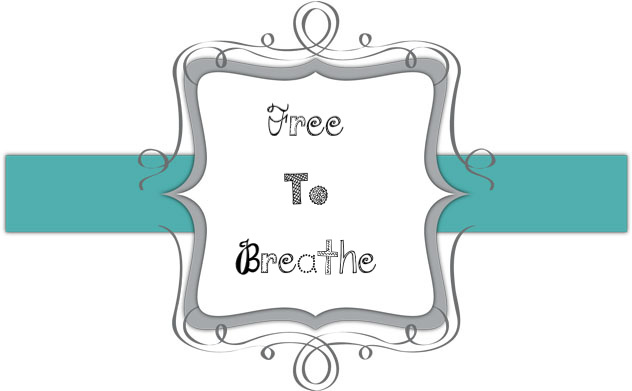 Free to Breathe: I am BACK! Sorry for the long time of being away. Living on ym own has proven to be a bigger challenge than first originally expected. Money is tight, fridge and gas tank are empty and I am stressed to the max. I am just so thankful that Ill be moving back home in 11 days. Then once school starts I'll be living on campus again. I have received a few products to review. the first will be very soon! Gonna say I love it! :) Cant wait!